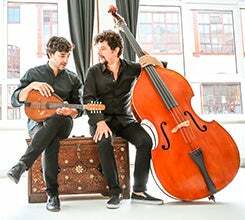 Avital meets Avital is a dialogue between two musicians who originate from different worlds but share a common richness of musical heritage. 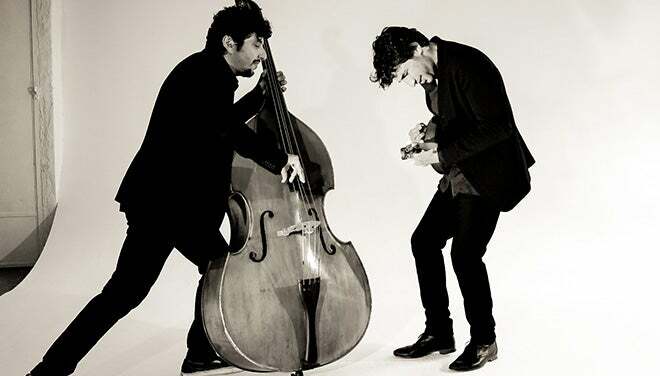 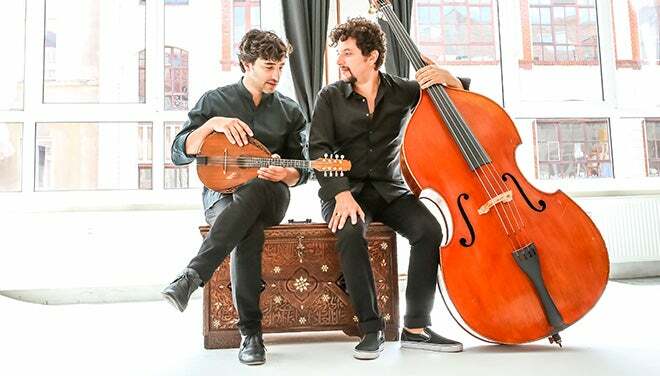 Grammy®-nominee mandolinist Avi Avital comes from a classical tradition whilst award-winning bass virtuoso and oud player Omer Avital is an acclaimed jazz performer and composer. 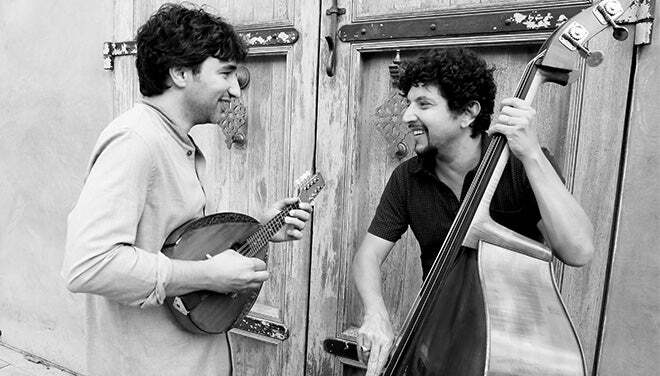 Avital meets Avital draws on the diverse influences of Moroccan and North African sounds, folkloric and classical traditions, and Israeli harmonies and Mediterranean rhythms, creating a musical melting pot where the finesse of chamber music meets the raw emotional energy of jazz.